Date of unveiling – 1st July 2016. 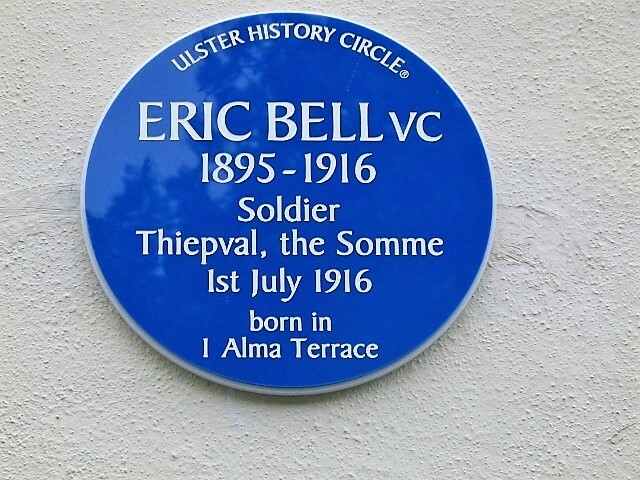 Name – Eric Bell VC. Location – 2 Irvinestown Road. 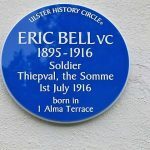 Enniskillen. BT74 6AL. Co. Fermanagh.